I’m pleased that collaborative efforts among the seven Colorado River Basin states, local water agencies, Tribes, non-governmental organizations, Mexico and the Department of the Interior to reduce risk on the Colorado River are succeeding. I applaud Congress for taking prompt action on implementing legislation for the Drought Contingency Plans. This brings us one step closer to supporting agriculture and protecting the water supplies for 40 million people in the United States and Mexico. 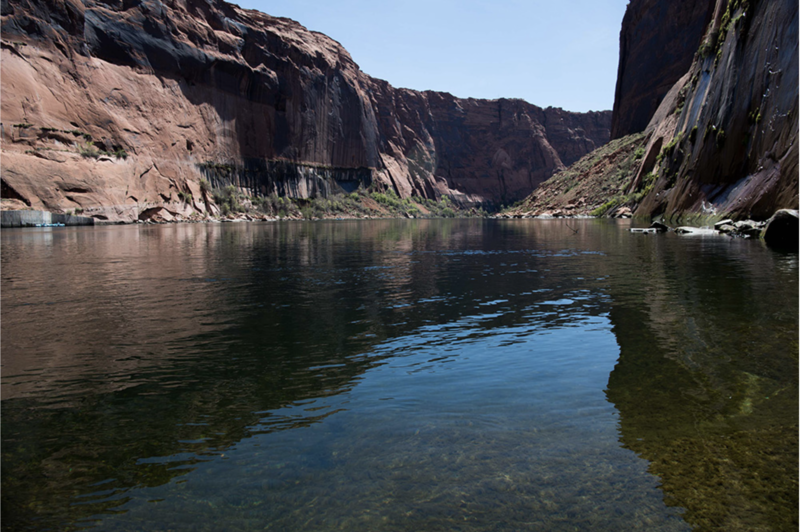 Working together remains the best approach for all those who rely on the Colorado River. Legislation for the drought contingency plan aimed at propping up Lakes Mead and Powell unanimously cleared the House and Senate Monday and Tuesday, respectively. The bill now heads to President Trump for his signature. 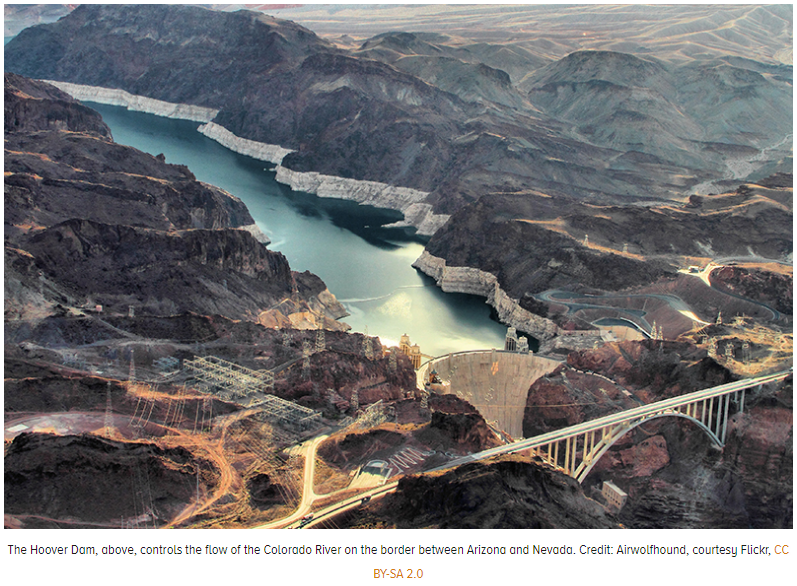 The plan calls on the Lower Colorado River Basin states of Arizona, California and Nevada to conserve up to 1.2 million acre-feet of the 7.5 million acre-feet to which they have a right between now and 2026. The cuts will kick in at small amounts almost immediately and will escalate when Lake Mead drops low enough. When Lake Mead drops below 1,075 feet, which could happen by 2021, the CAP would lose nearly one-third of its supply, or 500,000 acre-feet. When Mead hits 1,025 feet, the CAP would lose more than 700,000 acre-feet. The plan is aimed at delaying the time when the two reservoirs will drop so low that it will be difficult or impossible to get water and electric power from them. Rep. Raúl Grijalva, a Tucson Democrat whose bill is the one headed to the White House, praised its passage but warned in an interview that it’s only an interim step. This was “a remarkable chapter in the long story of securing Arizona’s water supplies,” said Arizona Department of Water Resources Director Tom Buschatzke.